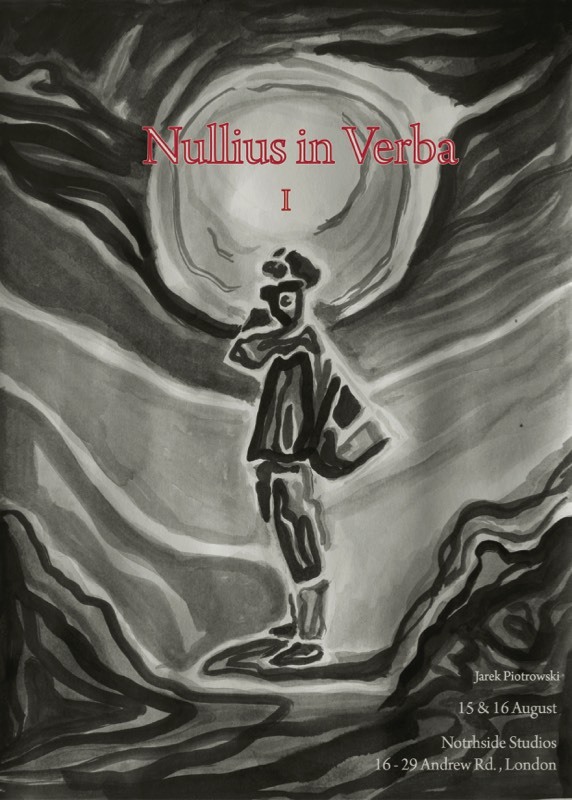 Jarek Piotrowski - Solo Exhibition "Nullius in Verba I"
Jarek Piotrowski will present the first of a series of three exhibitions, "Nullius in Verba I" on August 15th & 16th. This is a trailer from the first of a series of Jarek Piotrowski's three solo exhibitions, "Nullius in Verba I". All contents are reserved by Onkalo.